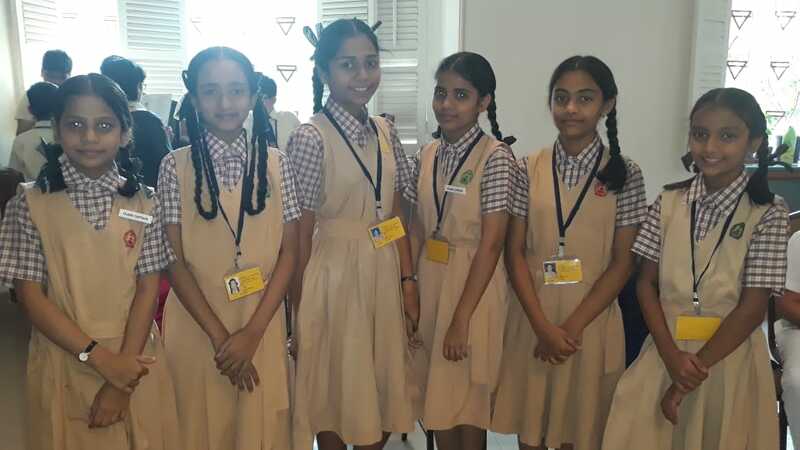 The school takes part in inter school quiz competition, hosted by the Y.M.C.A. Academy. These are a great opportunity for children to try a range and challenge oneself with well-considered questions from a variety of subjects and six of our children attended. On the occasion of their 150th anniversary Y.M.C.A. organized various events at the school level in order to engage with young minds and develop an enhanced learning experience. 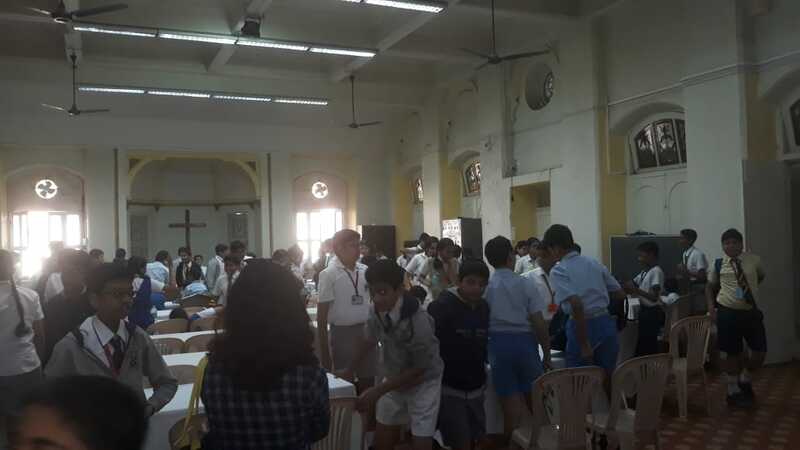 One such activity was the Inter School Quiz competition hosted by the Y.M.C.A. Academy because it is a fun and effective way to ensure that kids actively participate to attain maximum knowledge. These competitions motivate and engage schools, teachers, and students to give their best shot. It also builds confidence in children and makes them aware of what they can achieve through such competitions. 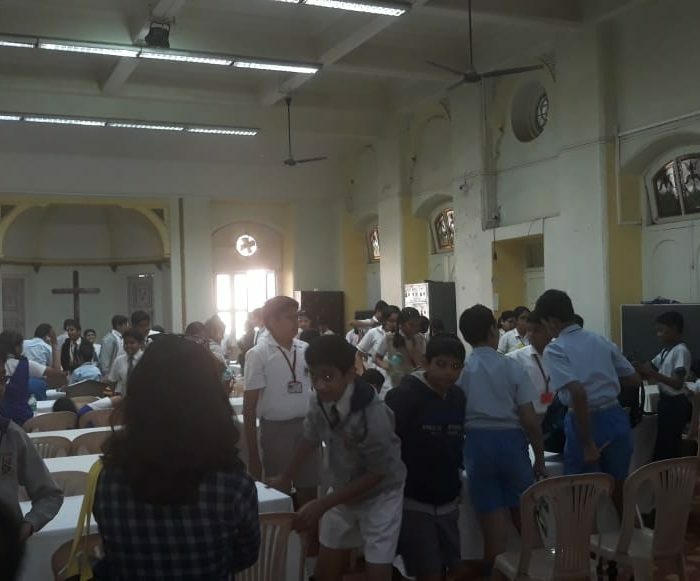 On 29th January 2019, students of St. Anthony’s along with students of 15 different schools participated in this competition. This school sent three groups of two participants each from class 5, 6 and 7. Ms. Rozina Shaikh and Ms. Sanika Powale. The rules and regulations were explained at the venue. The completion contained 56 questions, time limit was of 1hr. After the competition, they provided the students with snacks. Four teams were going to Qualify for the finals. Finals will be held on 5th February 2019. The arrangements for the competition was done very beautifully. 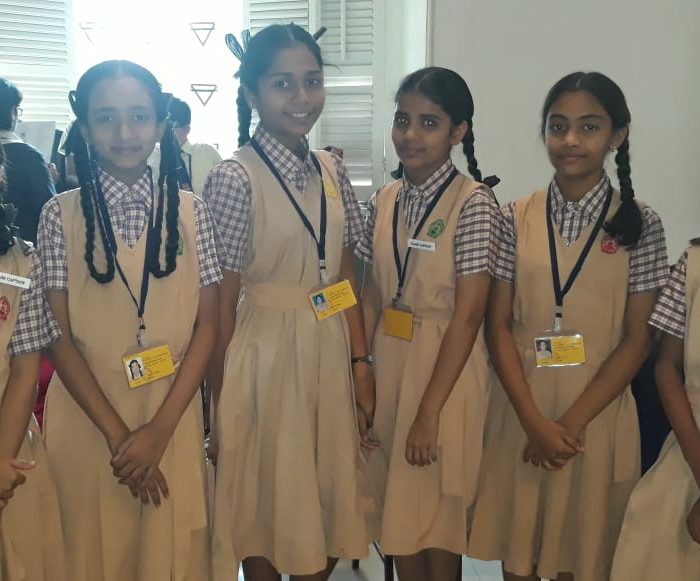 Special thanks to teacher Fiona D’Silva and our Respected Principal Sr. Maria Selvam for encouraging us students to participate in the Quiz Competition, not forgetting our parents who accompanied us to the venue. It was a memorable experience for us students.